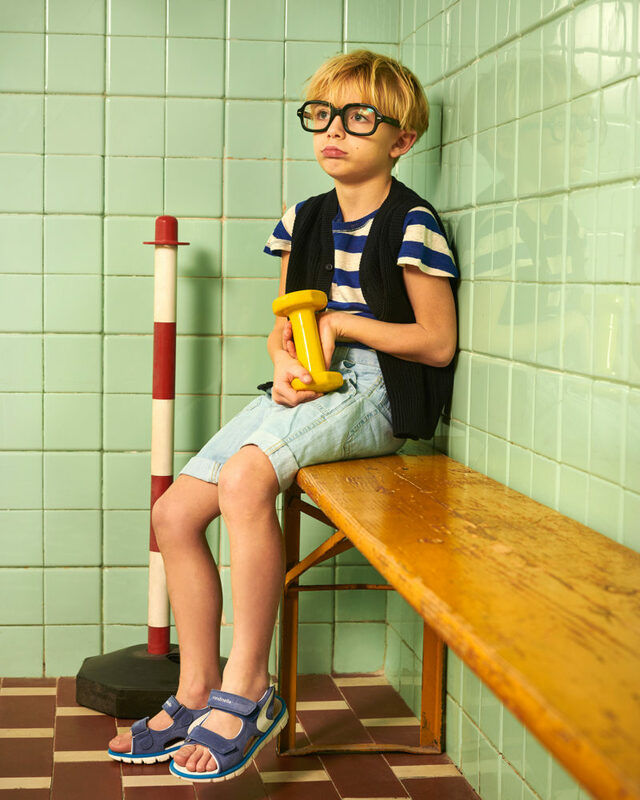 Rondinella has been making kids’ shoes for 3 generations, since 1936. Their creativity and ideas mean that every single model they create is extraordinary, special, and unexpected. They like to think outside the box when it comes to shoes. It’s been over 80 years since Alfredo Romagnoli and his wife, Lola set up their shoe workshop in Monte San Giusto, an italian small town in the Marche region, in 1936. After Alfredo Romagnoli came his son, Franco who, together with his wife, Giuseppina, chose to follow in Alfredo’s footsteps. 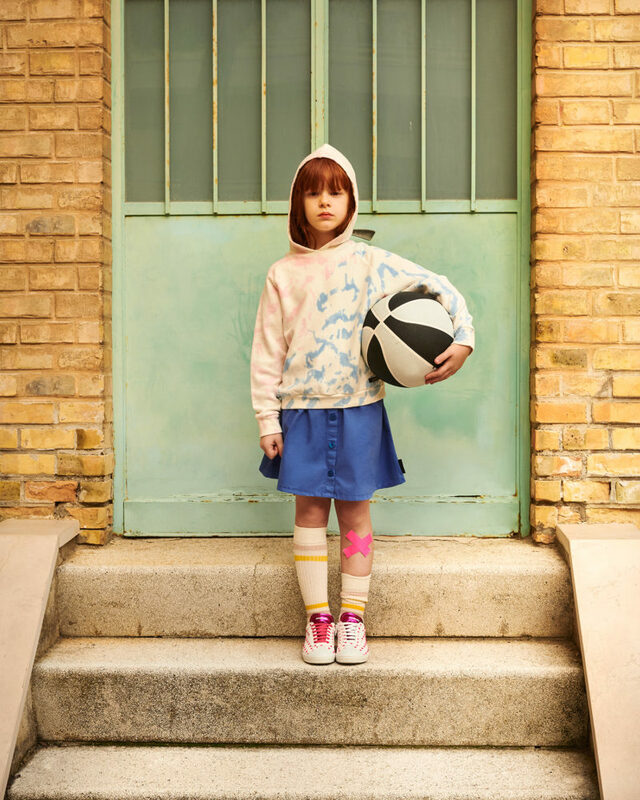 Over the years, the workshop has become the company that today makes Rondinella footwear for kids. Today continues to grow under the leadership of Franco’s sons, Alfredo and Alfio Romagnoli, who are upholding the artisan traditions of the business, with their own creativity and passion.